Why choose Avaza as a Trello alternative? Avaza offers you more than just task management. 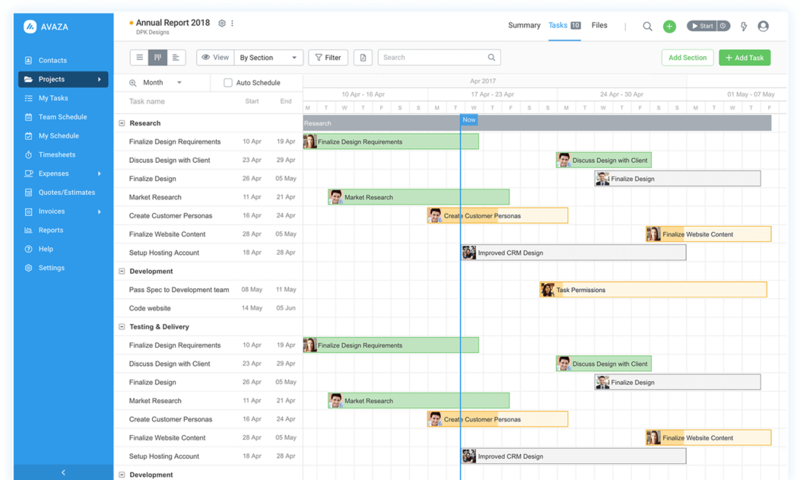 Manage team timesheets, expenses, quotes and invoicing under one software. Trello is an easy to use task management tool that uses Kanban boards. Many businesses the world over rely on Trello to run their projects. Avaza lets you work on your tasks in either Kanban or list view. Additionally, Avaza has time & expense tracking, quotes, invoicing and much more. Finally a web application that suits my freelance business. Avaza allows me to monitor and manage my projects as well as invoice my clients.